Every year on 26 August, Bergamo commemorates the date in AD298 that patron saint Sant’Alessandro was martyred by the Romans for refusing to renounce his Christian faith. 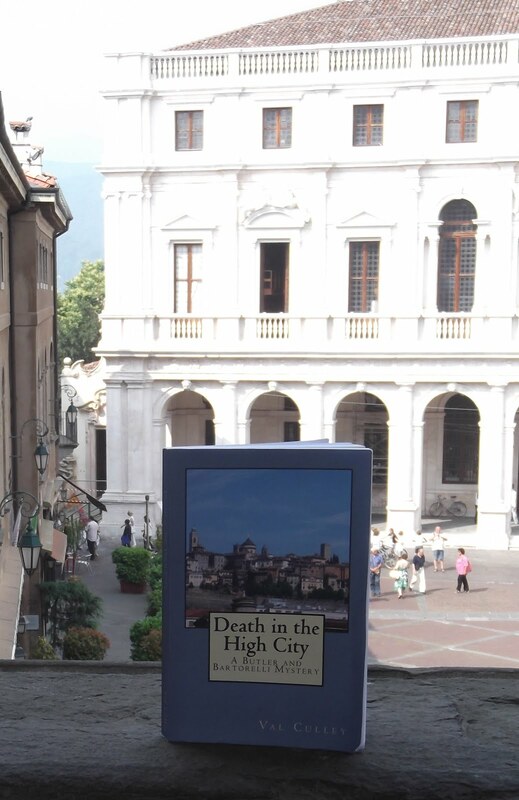 It is believed Alessandro was a devout citizen who had continued to preach in Bergamo, despite several narrow escapes, but was eventually caught and suffered decapitation. A series of religious, cultural and gastronomic events will takes place in his name over several days throughout the city, which will be decorated with festive lights. In 2010 for the first time there was a re-enactment of Alessandro’s execution in full costume at the place where it is believed to have been carried out, in Via Sant’Alessandro, where the church of Sant’Alessandro in Colonna now stands. A Roman column outside the church marks the spot where the decapitation is said to have happened. 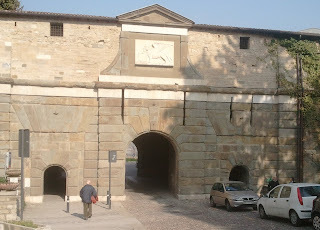 Porta Sant’Alessandro, which leads from the Città Alta (upper town) to Borgo Canale and San Vigilio, was built in the 16th century in memory of the saint. It was named after a fourth century cathedral that had originally been dedicated to the saint but was later demolished. 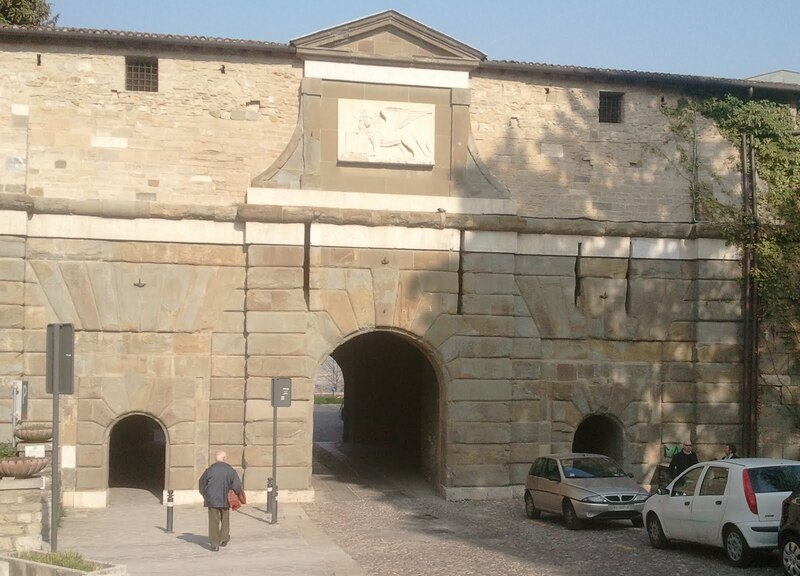 The gate became a checkpoint manned by customs officers, who would tax farmers from outside the city bringing in vegetables, eggs, chickens and wine to sell to residents of the Città Alta.